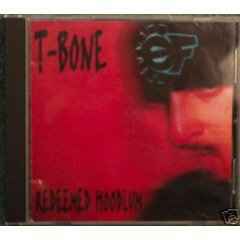 T-Bone has been bringing us great music since 1991 and in the ensuing 16 years, he's released some biggies. 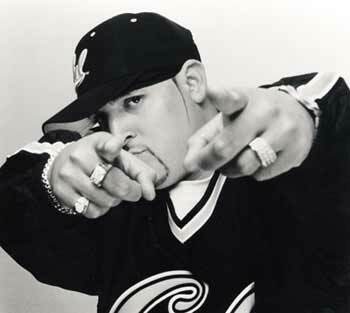 His mission has been to illuminate the darkness that has descended upon Hip Hop. "Versatile is who I am," the ever-amped and spirited rapper shouts! 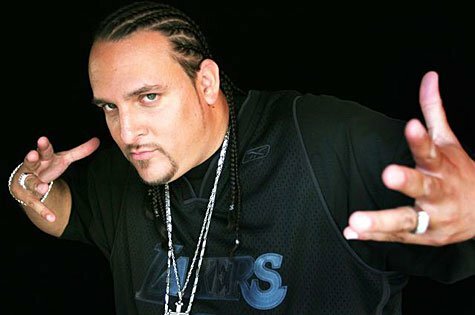 "I make music for everybody - stuff for West Coast gangsters and lowriders, and joints that East Coast cats can appreciate lyrically with beats that still get the South crunk. My roots are in Nicaragua and El Salvador, so I got Black, Spanish and White in me. I mix it up like rice and beans, baby!" 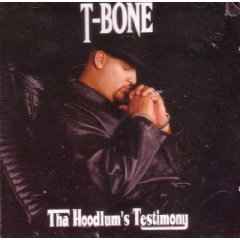 T-Bone has rocked the mic alongside righteous artists from KRS-One to Yolanda Adams, hosted two TV music programs "TX-10" (Dish Network) and "Real Videos" (TBN), plus given standout performances in the feature film and soundtrack "The Fighting Temptations" (with Beyoncé and Cuba Gooding, Jr.). 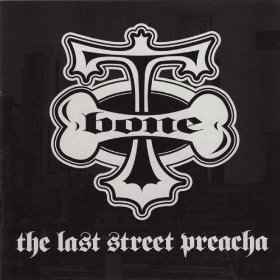 "When I started out," T-Bone continues, "I did regular street stuff at clubs and house parties. But as my life changed, so did my story. There's a scripture that says, 'From the abundance of the heart the mouth speaks.' Once I was filled with anger and madness. Now I'm full of love, peace and joy. Hip Hop is the language of the streets. God is the language of love. I mix the two together to see amazing results!" The idea behind "Bone-Appetit! Servin’ up tha Hits!" was to “capture the best of the last six years for fans,” says T-Bone. As the ninth album in the music pioneer’s fifteen-year recording career, it also represents a rich journey of growth through “struggles and triumphs, and good and bad times.” One of the highlights of these years was his standout performances in the 2003 feature film and soundtrack The Fighting Temptations (w/ Beyonce and Cuba Gooding, Jr.). 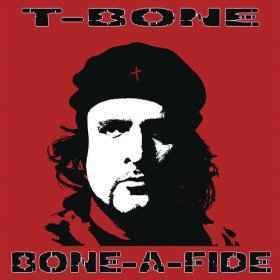 “My plan for the future is to continue to use all the gifts and talents God has given me and do more movies, more music, and more books.” T-Bone continues, "My music is for everybody. Christ is for everyone. Love is for everyone. I made a universal record that everybody can play without a barrier restricting them from listening freely." 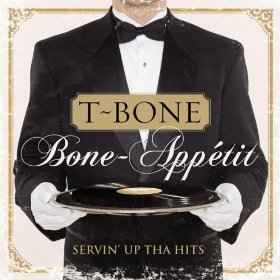 "Bone-Appetit" is full of great music. 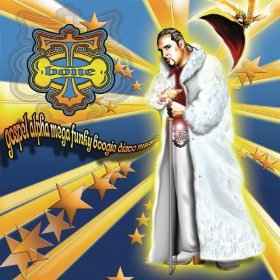 T-Bone shows the world, yet again, that he is one of the best that Gospel Rap has to offer.